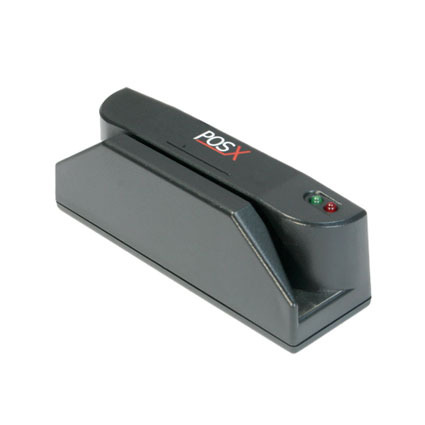 The Xm90 magnetic stripe reader delivers ease-of-use with its bi-directional swiping channel, red/green indicator lights and programmable beep tone. A 3-track reading capacity and minimum head life of one million passes guarantees the Xm90 will provide a lifetime of reliable use. The Xm90 features a compact design with a 4.9 foot cable and ships complete with programming software.